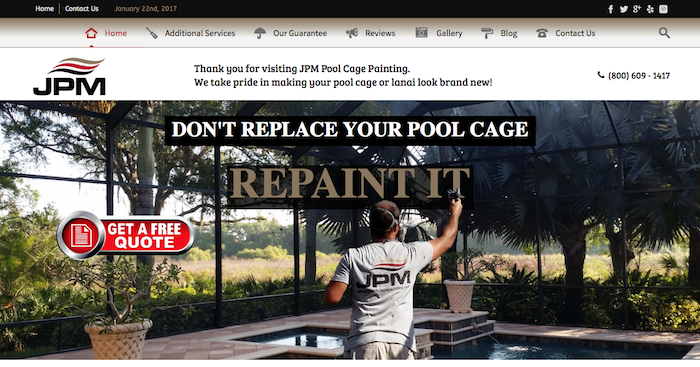 JP Miller started his company with the idea to repaint and rehab pool cage enclosures throughout South West Florida. His idea was a huge success and we were able to position him at the top of the applicable search terms. His company has taken off and expanded into other offerings. 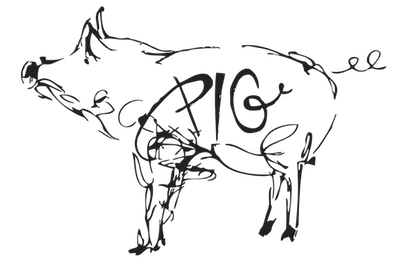 JPM continues to be a great partner and we look forward to doing all we can to help them grow and continue to dominate the search landscape for the services they offer.